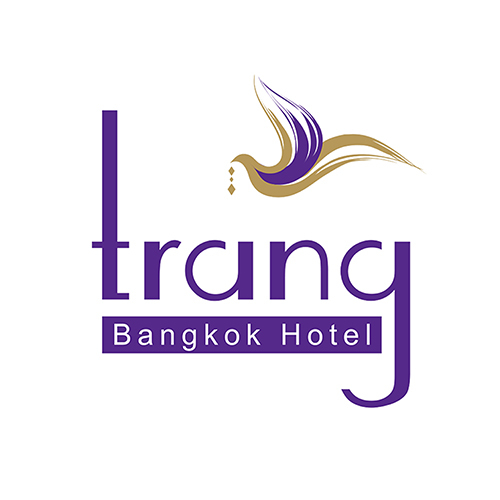 Trang Hotel Bangkok is not located in the southern Thai province bearing the same name but in Bangkok. The name can be confused. The hotel is situated in an unlikely area: Phra Nakorn, which is not a prime business district in Bangkok, situated adjacent to Khao San road, is popular area among international visitors, as well as government officials, who find the atmosphere alluring as well as affordable room rates. As the story goes, the hotel was once chosen to accommodate many guests for their business, leisure, to hold meetings for government officials. In its early years it operated under the name Vieng Sawan Hotel. When it first opened its doors to visitors, the hotel charged 40 baht for a room fitted with fan, related Sawasdi Hoontrakul, its owner and a native of Trang province.The name was subsequently changed to Trang Hotel Bangkok after Sawasdi and his affiliates took full control of the property. Later in 1963, he went into a joint partnership and opened the Manhattan Hotel on Sukhumvit 15, around the same time Asia, Ambassador, Siam City and Mandarin hotels appeared on the scene. Since the partnership did not prove fruitful, Sawasdi withdrew from the Manhattan and began focusing on Trang Hotel and his frozen seafood business in Trang. Throughout 50 years, our hotel has hosted many thai, international guests as well as important persons: ministers, politicians etc. At present, the hotel is managed by the second-generation of Hoontrakul family and has evolved dramatically since its opening.